The Lina Wash is a bright medium indigo shade, with subtle wear patterns through the legs. 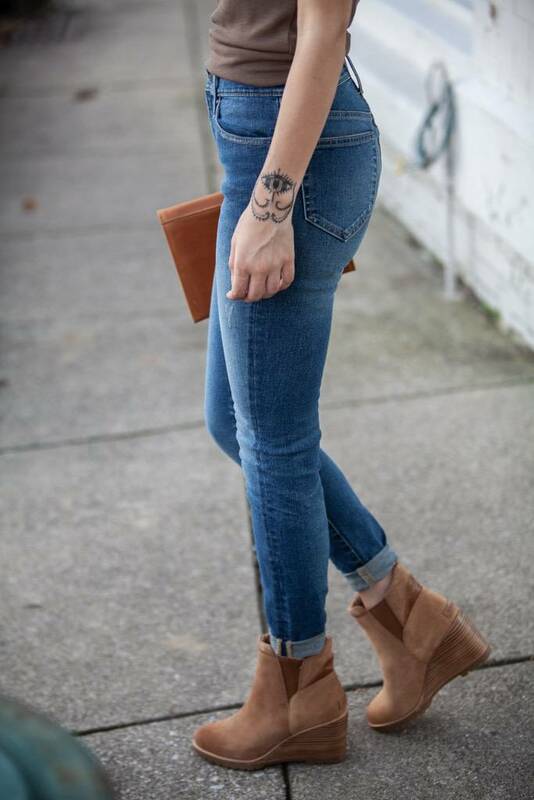 This jean is sure to be a new favorite! This rise should sit at your true waist, feel snug, and hold you in. And, contrary to what you may think, this fit is actually more comfortable and flattering! Fitted through the waist, hips, and legs, we’ve also given this jean super stretch fabrics to allow for maximum comfort and movement.